Halima hat ihr Studium im Jahr 2015 erfolgreich beendet. In the year 2013 I was going through situations that took away all my strength to move forward in all ambitions I had. I completely lost hope and I had no any slight dream that I will at one point in life access college education. As a woman, this was a big block in real life situations where there is greater gender imbalance and increased gender related domestic violence. As a single mum my worry was not about my own life, but my child too. It was not possible to imagine that I will have any other source of income to support myself and my child. Being born in a family where parents had no financial powers, I was so desperate to find any other means to become independent and self – reliant. 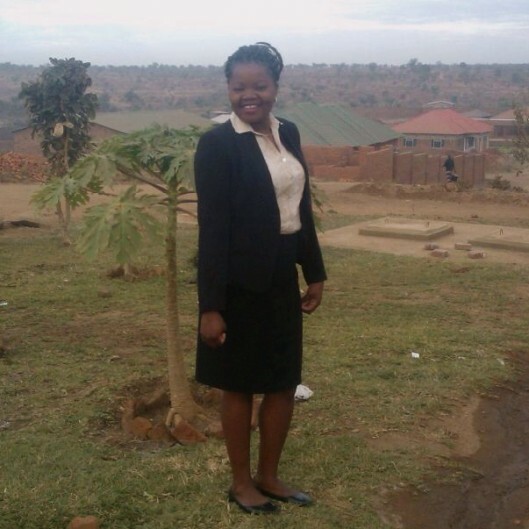 However, pursuing college education was not one of my possible encounters in my life because I knew how expensive education in Malawi is and also how financially challenged my relatives are. When I heard about Zikomo Association, I immediately jumped to this opportunity and applied for scholarship. But although I did the application, I had little hope that one day I will receive good news because I was completely hopeless in everything. 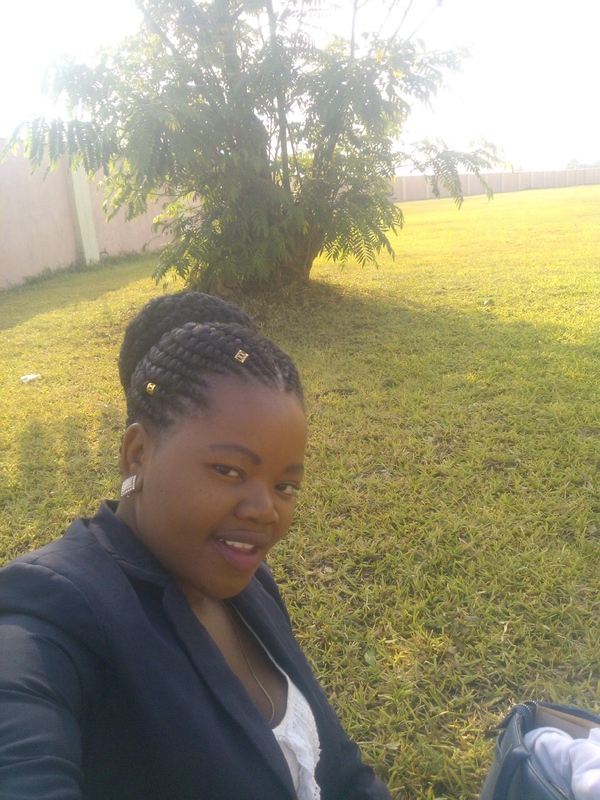 But it is true that it always seems impossible until it is done, because in the same year I received news too good to be true in my life: I got scholarship from Association Zikomo to study Diploma in Human Resource Management. This was the day when I got a lot of energy in my life, the energy which is still there up to date. As I am writing, I am the holder of Advanced Diploma in Human Resource Management. This is a dream come true but obviously it is Association Zikomo that helped my dream to come true. I have experienced what it is to be empowered through education. I do understand that some people I have never seen and met contributed through their money to make it possible for someone in Africa they have never seen to have access to college education. This is really a rare good heart. Wherever you are, you who contributed to make it possible for me to access college education, I say, thank you very much. “May God Bless you abundantly”. Continue doing this to others. You may think that you have only helped me, but no, you have helped many people through me: My child, my family members, my friends, and even my country, now has one more graduate. My excitement is beyond your imagination today. I shared my story through writing to you and that touched you but obviously I was going through hard times that I couldn’t manage to properly express myself writing for you to see the reality. The work you do is really wonderful. 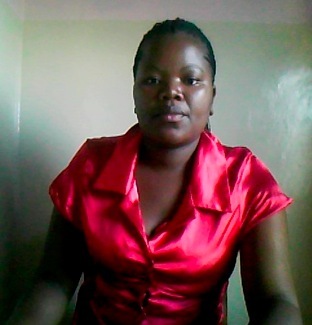 I am who I am today professionary because of your decision to say “yes, let’s support Halima in Malawi’. I do ask you to continue supporting more needy students especially girls in Malawi. May God Bless Zikomo! When I completed my studies, I joined a part time volunteer job just to get some experience because it is still a challenge to get employed without any work experience. I have done since july 2016 up to last week. Now I have joined Innovations for Change in Lilongwe that focuses on promotion of human rights including those of Women and Girls. This is really something I am happy to do to support other women and girls enjoy their human rights. While I have gained my Diploma in Human Resource, I still face challenges to get good employment as there are now high competitions in Malawi for jobs and that there are now many students who are graduating especially to a Bachelor’s Degree Level. While I now can manage to feed myself and my child, I still face challenges to self-sponsor to finish the two years remaining ahead for me to get Bachelor’s Degree. So, please let me know if I am allowed to apply again to ZIKOMO to get sponsorship to finish the two years remaining. I will not quit my job so that I should be able to continue to feed myself and my child. I will be going for studies during weekend times. It’s hard but that’s what I am ready to do. If this is possible, I will never abuse the chance. my name is Iddie Halima G. I am the fourth born in a family of six children. 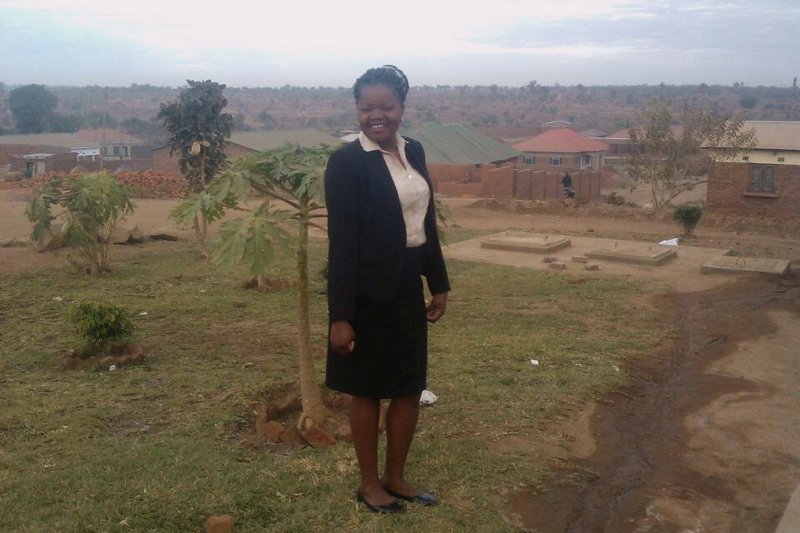 I attended my primary school education in Blantyre and I was selected to Mulunguzi Community Day Secondary School. It wasn’t easy though for me to continue due to school fees but due to my interest, I managed to finish Secondary School with many difficulties. I couldn’t guess where I was going to get fees to go to college. I gave up with desire to go to college and got married at a very young age of 17. However, I was not at peace with this. We got divorced when I was 18 and I was left with a boy child. From then up to now, all I wanted is to go back to school, to college and go on with my career. I got to know about Zikomo from a friend and my heart is made me up to do whatever it takes for me to be part of this program. 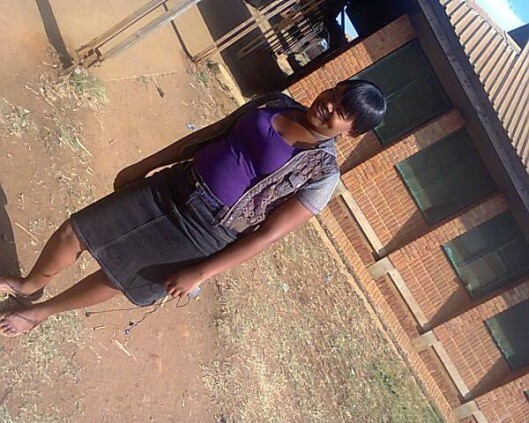 I would like to study Diploma in Human Resource Management at the Lilongwe Technical College. I thank you so much for the scholarship. I am very very happy to receive this. I do not know how to express my happiness. I promise to be a very good and hard working student. I have struggled so much."